Our clutches and clutch parts will meet or exceed the quality of any you can buy. If you don&apos;t have a current price schedule, please call or write us for one. Superior design, precision engineering, and high quality materials make Pneu&dash;Grip clutches among the most dependable in the industry. 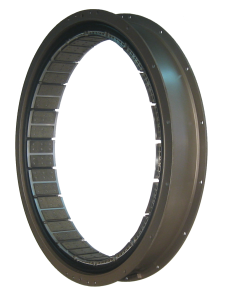 Pneu&dash;Grip marine pneumatic clutches come in sizes up to 48". Clutch drums are available upon request. 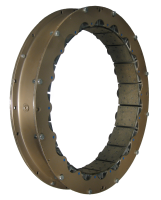 Ask about our Heavy Duty type clutches and other special clutch applications. Pneu&dash;Grip clutches come in all sizes, from 6 inches to to 52 inches.